Off to the beach? 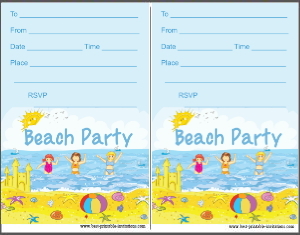 Check out these free printable beach party invitations! 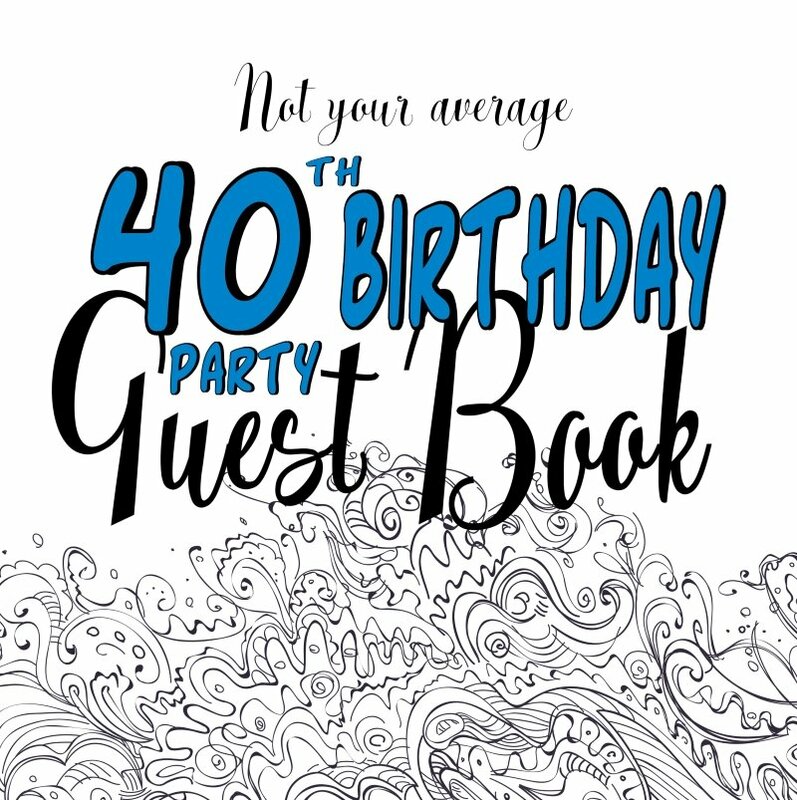 Whether you are planning a spontaneous get-together, or a more formal birthday event - these invites will adapt to suit the situation. 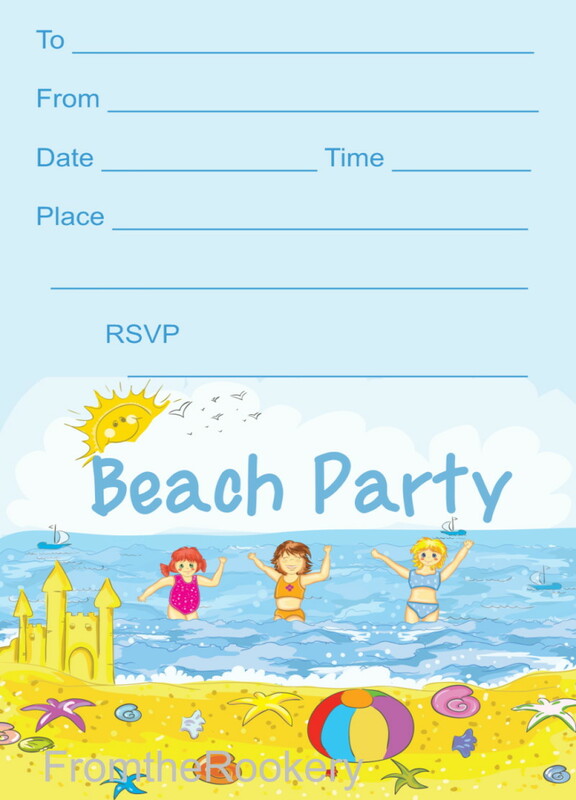 Summer is (almost) upon us, so I thought I would dust off the sand and design some fun beach invites. 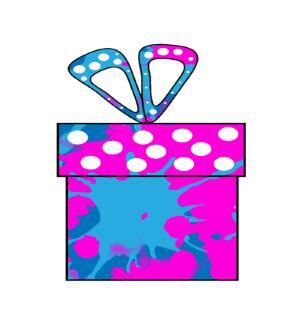 The ones on this page are suitable for kids - pretty and bold - depending on your taste! Both print out two copies per page so you just need to cut up the middle before you use them. 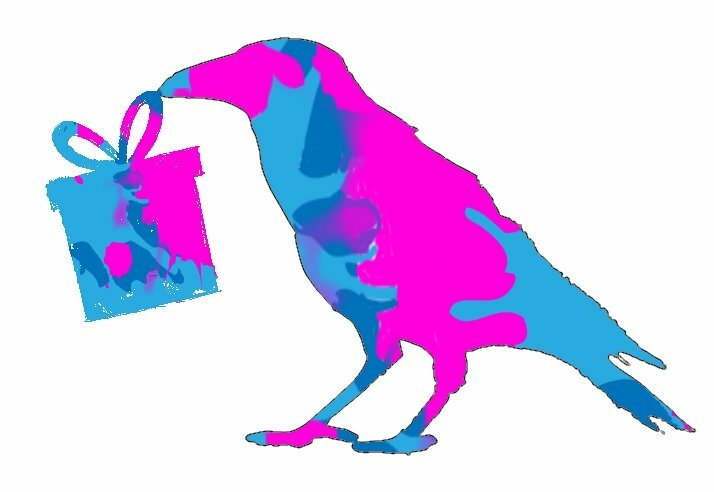 Very cute design. 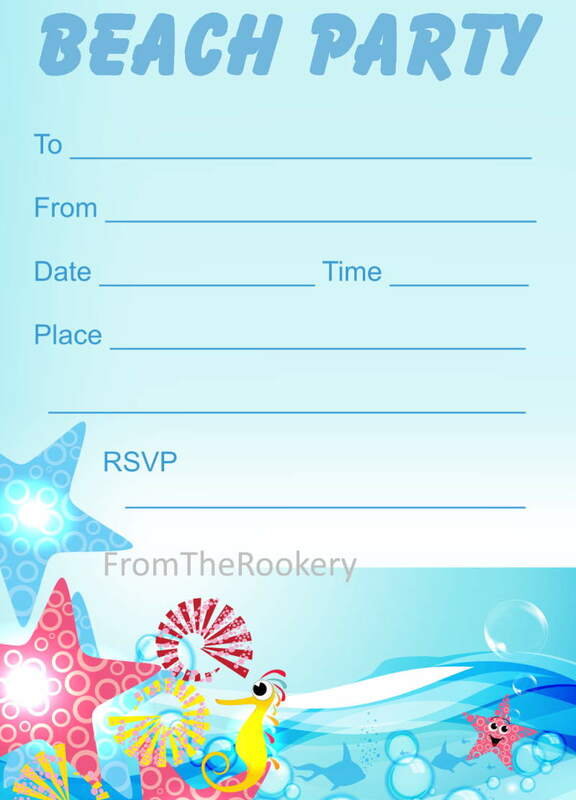 Mainly blue, but featuring seahorses, shells and starfish to add a splash of color. 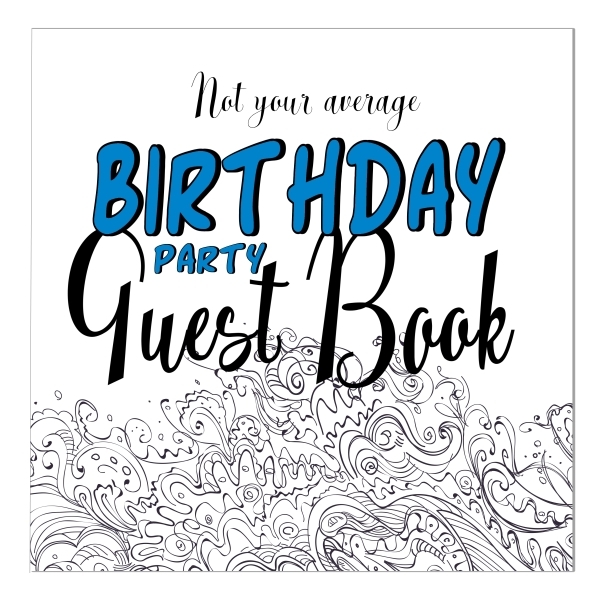 This would make a fantastic birthday invitation, don't you think? You could add more details of the event in the extra space at the bottom of the page (or on the other side). I thought something a bit, well, louder, would be good too! 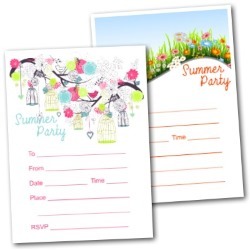 There are lots of pretty girl invitations around, but perhaps not so many for the boys. So this is my answer to that. 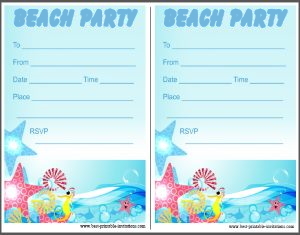 Bold beach colored stripes make this a really eye-catching invite. 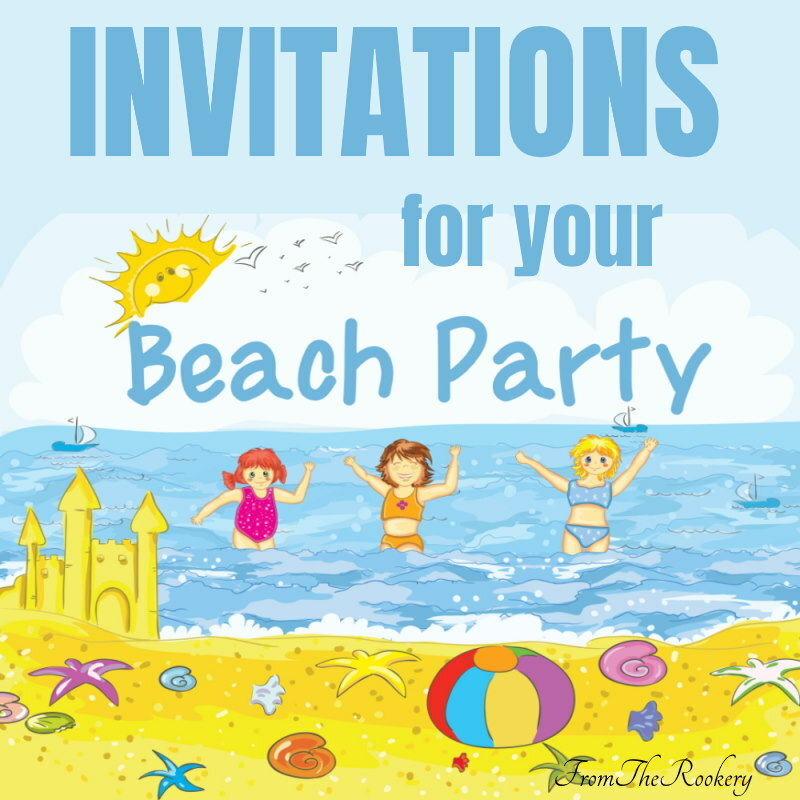 I hope you have a fabulous beach party. 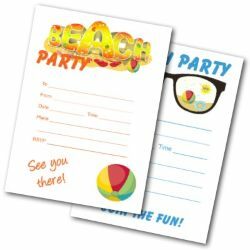 Are you looking for some inspiration for a beach theme? I have some pinterest boards that might give you some ideas. 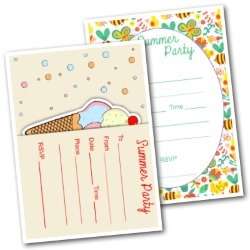 This one is for beach/pool parties - but take a look at my pirate theme board too. There is lots of stuff there - from DIY decorations, recipes and even ways to make your own shade. Don't forget to have some ideas for games on the beach too. As well as the usual ones, here is a lovely idea I got from the book 'I'm bored' by Suzy Barratt and Polly Beard. Make flotsam collages - wander around the beach and collect things that catch your eye (such as bits of driftwood, shells, seaweed). Then make a collage from your bits - try a fish, mermaid or sea monster picture. If there are a lot of you, you could make it a competition for the best one - or work together on an enormous work of art!